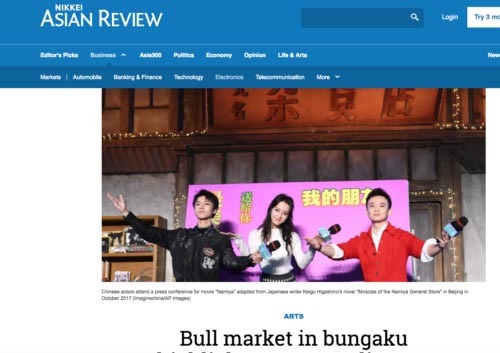 Screen shot of online edition of Nikkei Asia Review article titled Bull market in bungaku highlights Japanese literary revival by Peter Tasker. In an article published on 28 January under the headline Bull market in bungaku highlights Japanese literary revival, the Nikkei Asia Review (the weekly English language flagship publication of Nikkei, Japan’s most important daily business newspaper and owner of the Financial Times) has cited Red Circle Authors co-founder Richard Nathan, and the London-based publisher’s authors as an example of this literary revival. According to the article by Peter Tasker: ‘Red Circle is an example of an ambitious publishing venture exploring new territory. Nathan and partner Koji Chikatani have commissioned original work, unpublished in Japanese, from well-established authors keen to project themselves to a global audience. 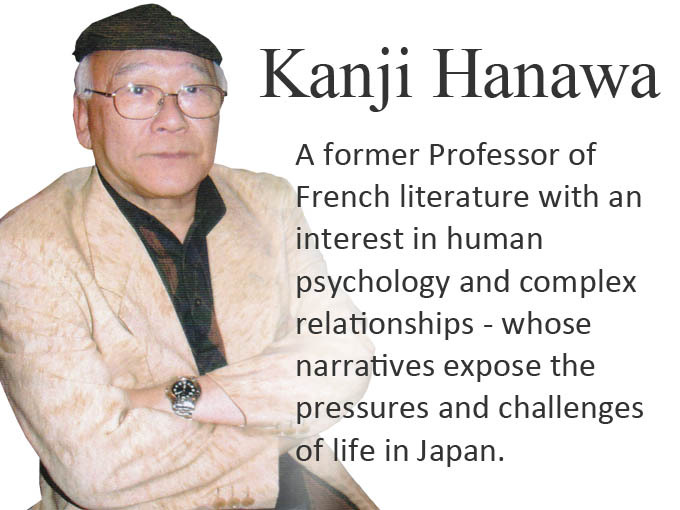 ‘Included in their first offerings are stories by Kazufumi Shiraishi, a winner of the Naoki Prize, a semiannual Japanese literary award for rising authors, and Kanji Hanawa, who has been twice nominated for the Akutagawa Prize, Japan’s pre-eminent literary award. Such entrepreneurialism by all concerned would have been an unlikely prospect in the stagnant, inward-looking atmosphere of the lost decades,’ Tasker writes. 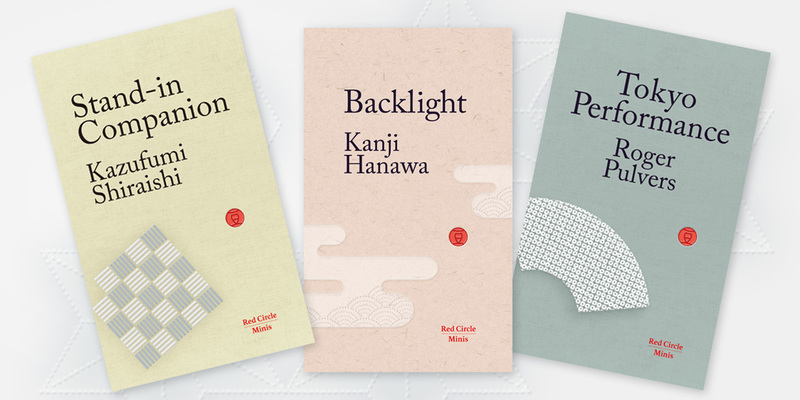 Red Circle Authors launched its publishing programme in November last year with Red Circle Minis a series of short, captivating books by Japan’s finest contemporary writers that brings the narratives and voices of Japan together as never before. The series and its first three titles, as well as the company, have been received very positively in and outside Japan. Reviews have been published in The Complete Review, Lines from the Horizon, Books on Asia, and The Japan Times, for example, as well as profiles of the company and its two founders in both English and Japanese in major Japanese newspapers including the Mainichi Shimbun. The article in the Nikkei Asia Review can be read here.